Immediate move-in's available & FREE ROOMMATE MATCHING! 901 Western makes a statement next to the University of Illinois Engineering Campus. 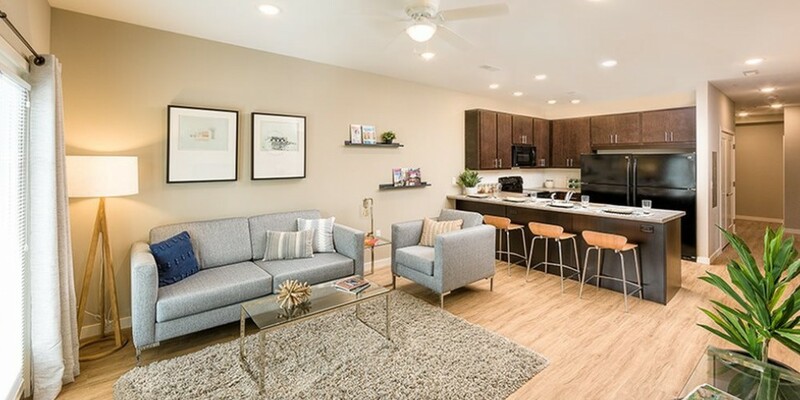 Not only is this the nicest and newest student apartment complex in Urbana, it also sets the bar higher for what you will come to expect in a student apartment complex. 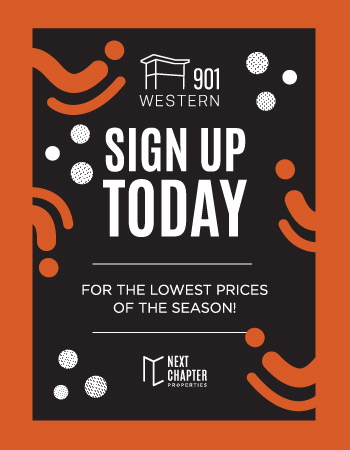 Here at 901 Western we offer an elevated student living experience where you will immediately see and feel the difference. Having an amazing place to spend time with friends could make the difference between a good experience, and a great one. With enclosed parking, an on-site fitness center and apartment upgrades that are deemed as standards at 901 Western, this may be the easiest decision you will have to make. 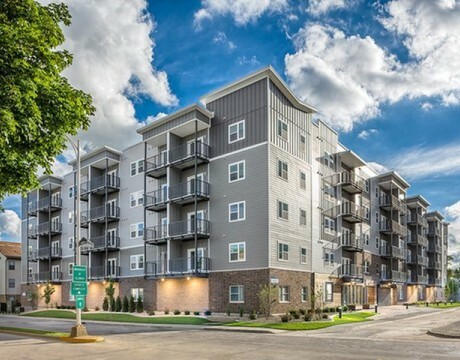 Be sure to also check out our sister community which puts you at the center of sophisticated urban living in Champaign.